The newest ERN member, Large carnivores monitoring – conservation project from Czech Republic, supports the natural recovery of wolves, lynx and bears in the Western Carpathians. Growing rapidly since it was founded in October 2013, the influence and outreach of the ERN has gone from strength to strength. From Spain to Sweden, Bulgaria to Belgium, current members hail from 25 countries across Europe. Their rewilding activities extend over 10,000 square kilometres. The ERN operates on a stronger together philosophy. Members meet regularly – usually via webinar – to share knowledge, insight and examples of best practice. In 2016, representatives of 17 countries participated in such webinars, illustrating the broad interest in rewilding related topics across the continent. With interest in rewilding in Europe on such an upward trajectory, there will undoubtedly be more new members joining the ERN in 2017. Kemp anticipates a bright future for the network. Miroslav Kutal, team leader of the Carnivores.cz monitoring and conservation project, is eager to benefit from the ERN’s expertise and experience, as well as to share insight from his team’s own work. 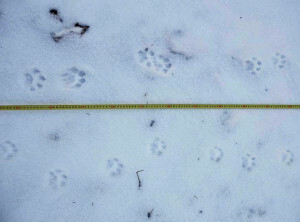 Snow tracks of the Eurasian lynx recorded this January in Czech Western Carpathians. The main threats to wolf, lynx and bear populations in the Western Carpathians are poaching, hunting and habitat fragmentation. 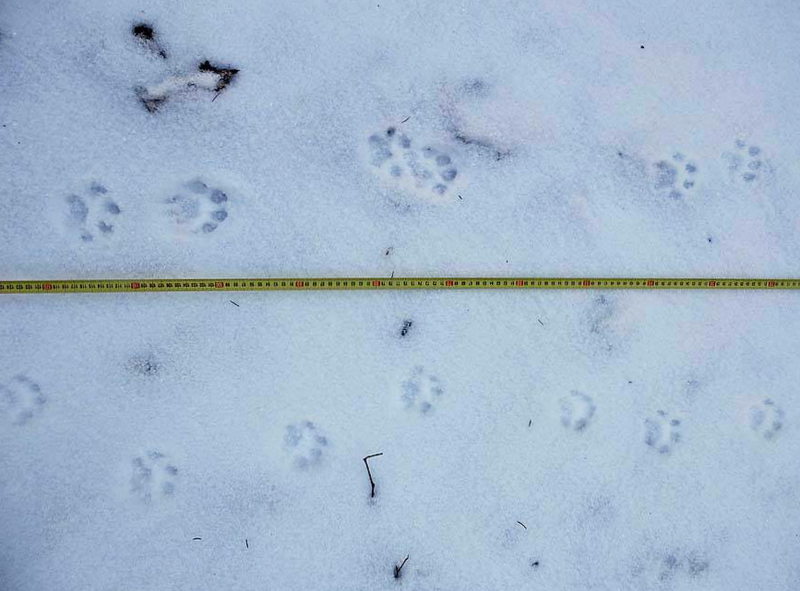 As they work to boost carnivore numbers, Carnivores.cz is now looking for volunteers to help with monitoring. Those interested in volunteering should visit the Carnivores.cz website here. Some of the topics for ERN webinars planned in 2017 include human-wildlife coexistence, habitat restoration, natural grazing and eco-tourism. 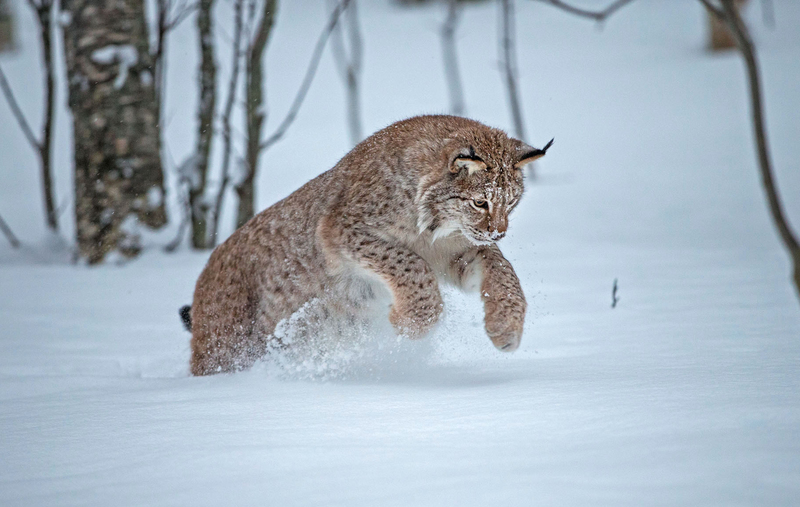 Rewilding Europe extends a warm welcome to rewilding initiatives that are not yet part of the network – information on applying for membership can be found online here.